Welcome to The Card Concept! We are about to start our new "Fresh Flutters" Challenge, but before we announce the details, we are so excited to introduce you to five new designers joining our Design Team here at The Card Concept!! We asked each designer to share a little bit about themselves so you can get to know them better. Hi Everyone! I'm Vicki — a wife, mom and Mimi to 12 grandkids. 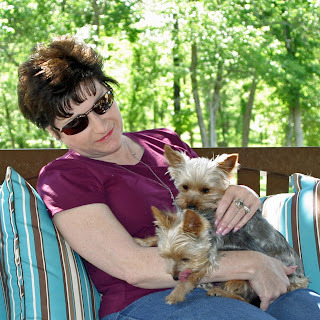 I am also Puppy Mom to Holly Noelle and Reese Mackenna, my two little Yorkies. My hubby and I have been married for almost 33 years. I started out as a scrapbooker and Creative Memories Consultant in 1997. I dabbled in cardmaking very occasionally until May of 2015. Once I started my blog, Twinkling Paper Studio, on August 1st of 2015, I was "All In". I give a lot of "how to" information on my blog so that you can try to recreate a similar project if you like. My style is Classic and Elegant and usually pretty clean as well. I hope I can inspire you in some way when you are creating. Hello….my name is Kim Heggins, I live in the San Francisco Bay Area with my hubby of almost 26 years and 25year old daughter. I am so excited to be part of this incredible team. 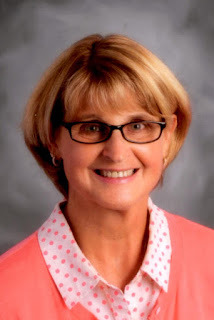 I am a preschool program director/teacher and soon to be retired teacher, can't wait! I started making cards when my daughter was born, I made her birth announcements and have not looked back. I love to sew, bake, scrapbook, quilt, cross stitch and making cards. I have a very supportive hubby and spend most of my free time in my Mickey Mouse themed craft room, I love everything Disney. My style is pretty much CAS with a twist, I love bright colors and just started using Copics and having so much fun! Hi! 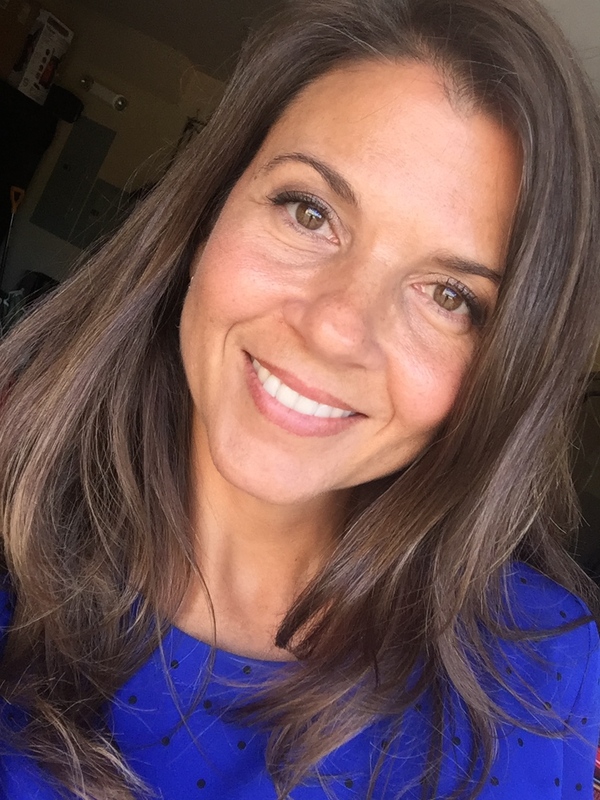 I'm Nancy Penir, and I'm overjoyed to be joining one of my favorite challenges, The Card Concept! Married, mom of 5, and grandmother of 11 darlings; 6 boys, 5 girls. I'd like to say my life's slowed down with an empty nest, but I've filled it with crafting! I love making cards, sewing, keeping up the garden, (we live on 2 1/2 acres), raising chickens, and watching it all grow! I've found the most wonderful community of talent and kindness through all of you. Nurturing our connection is my passion! Style? Making layers and patterns all work on a 4 1/4 x 5 1/2" canvas! Hi all! My name is Angel and I am from Louisiana but live just north of San Antonio, TX with my hubby of over 22 years and the two youngest of our three boys (19, 16, and 13). I started out as a scrapbooker way back in 1998 (decorative-edged scissors, anyone?? ), then slowly moved over to card making about 11 years ago. 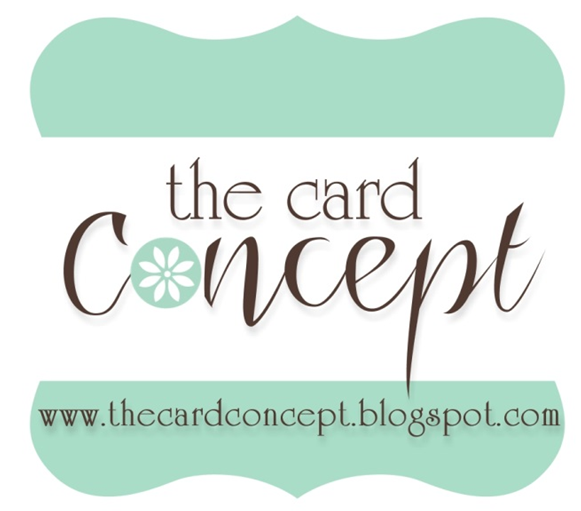 I feel my style is mostly Clean And Simple (CAS) but every now and then I get a bit fancier ;) I am thrilled to be joining The Card Concept Design Team! Hello! I am very excited to be joining The Card Concept design team! I have been a card maker for 14 years after being invited to a neighborhood stamp club. My style is usually Shabby Chic, but I enjoy mixing it up with different card styles as well. I am a SAHM of 3 children ages 9, 6, and 7 months. 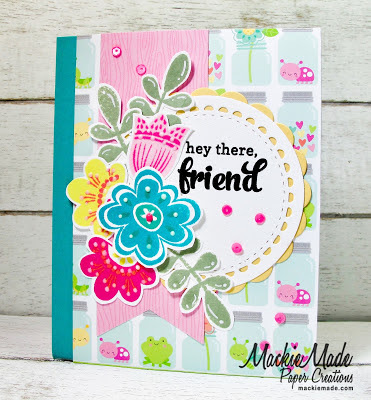 I love stamping and I love all of the friends I have made along the way! We hope you will extend a warm welcome to our new designers- we know that we are so thrilled to have them on the team!! Now, onto our CC#71 "Fresh Flutters" challenge. Just a reminder, that The Card Concept inspiration photo challenge posts every two weeks. Please feel free to use any of the styles we have defined to create your card (or use a combination of styles)- we want you to have fun with our inspiration! Our design team members will also be selecting a style (or combination of styles) and will explain how they were inspired by the challenge. We'd love for you to try your hand at a brand new style of card making or feel free to work in your comfort zone. It is totally up to you! 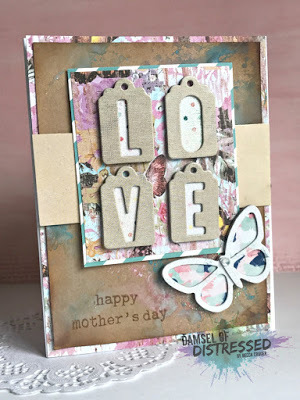 Becca's Inspiration: I loved the colors of the photo and the splash of white, which I brought into my design through a mixed media background created with Distress Oxides and Distress Spray Stains. Also - who doesn't love butterflies?! Karen's Inspiration: The image is so beautiful as is, so my Freestyle card is my attempt to capture that. 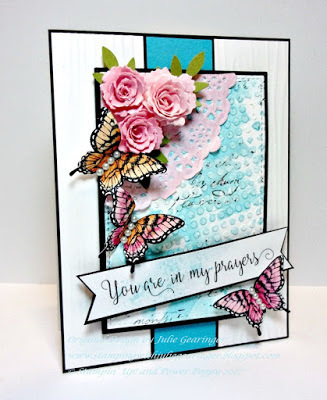 Vicki's Inspiration - I was inspired by the gorgeous butterflies and the sort of dreamy look of the inspiration image. 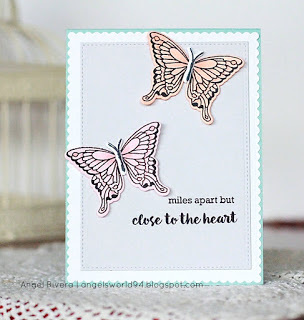 The gold embossed Vellum butterflies, shimmer mist, the glittered brads and sequins all add to the dreamy look for my Shabby Chic/Freestyle Collage card. 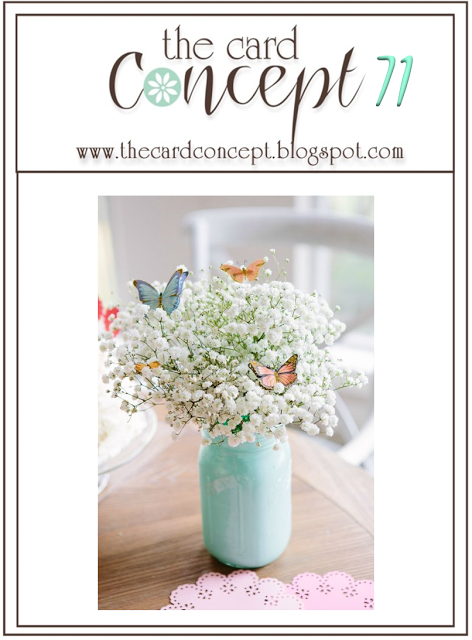 Julie's Inspiration- The beautiful soft colors, gorgeous butterflies and texture of the baby's breath inspired me to create my Shabby Chic/Mixed Media card. 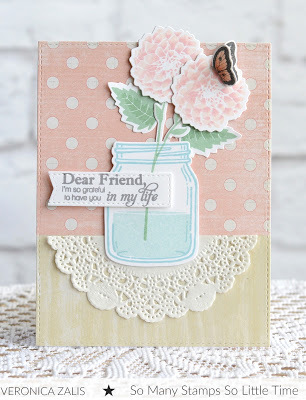 Kim's Inspiration - I was inspired by the pretty white flowers and changed the butterflies to wee dragonflies for a delicate look for my Clean and Layered card. Michele's Inspiration: I was really drawn to the texture of the flowers in the vase, and wanted something white and fluffy in my super CAS Clean and Layered card! the colours and darling butterflies. 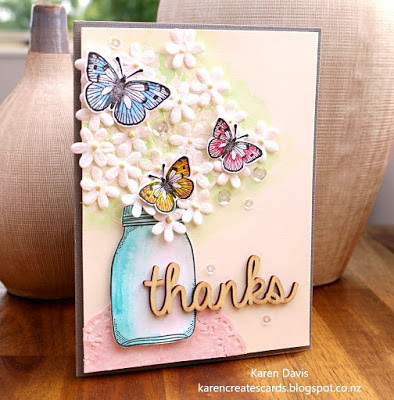 Susan's Inspiration - I was inspired by the butterflies in all the whitespace of the flowers to make this Clean and Simple card. Mackie's Inspiration: I was inspired by the colors to make my Classy & Elegant style card. 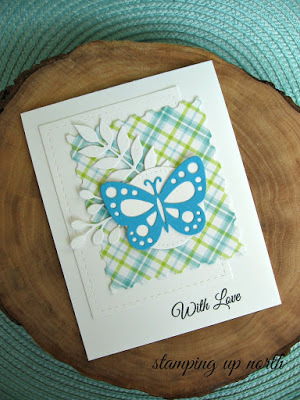 Laurie's Inspiration: I was inspired by the butterflies for my Clean and Layered card. 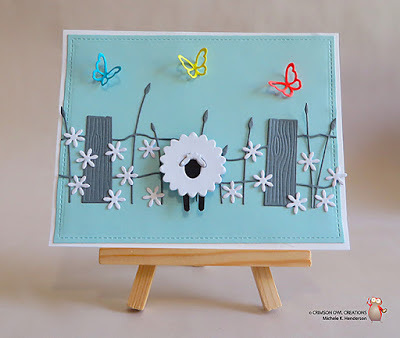 Julee's Inspiration: My Mixed Media card was inspired by the dreamy feel, the butterfly colors and the white flowers. 3. Explain in a post which style or combination of styles you used. 5. Comment on the cards ahead of you and behind you in the linky. Everyone loves comments! This challenge will close on Monday, April 24th at 12:00 EDT. Fabulous additions to your wonderful team! Congratulations, ladies! A warm welcome to the new team, you will love the friendly group. Fantastic projects by the DT. Congrats to all the new DT members! Thanks for all the inspiration and for the fun challenge!